Downloads - buy or stream on iTunes, Spotify, Soundcloud and Bandcamp. 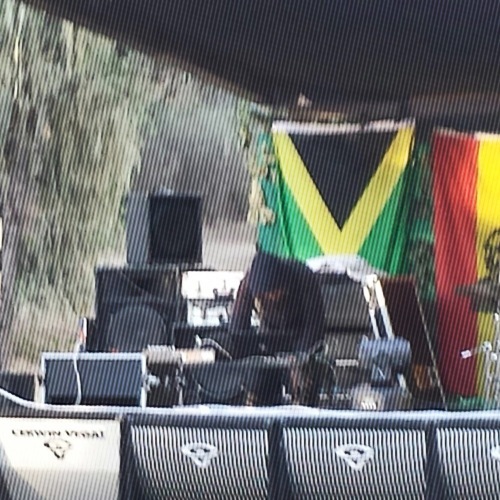 Electronic Sleep is an electronic musician and artist that is currently living in SF bay. He is focused on creating a supernatural reflective story with subliminal melody, creative bass, interesting compositions, unique contemplation driven drum patterns and experiments in electronic music to create a unique sound experience. Released a new CD you can read about it on the news or contact me here for more info on how to get it. 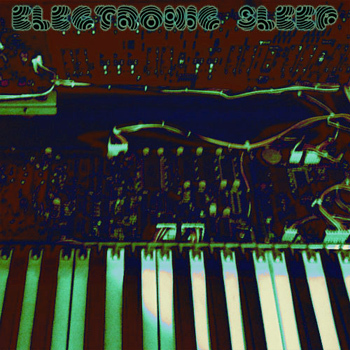 Electronic Sleep has five free mp3 album downloads too: music page. Stream with Spotify and Apple Music. I started making electronic music in 1996 using a bass guitar, drum machine and later a computer. 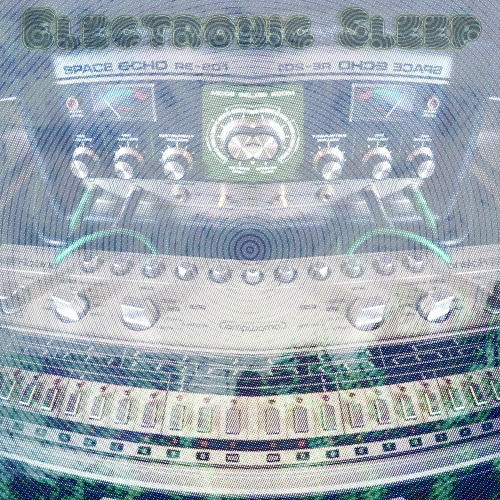 Electronic Sleep pulls influences from many different musical genres and releasing many albums on my own using some hardware a computer, drum machines and hardware synthesizers. Been working on a collective called Memory Echo, I uploaded a new techno mix on MixCloud. Also working on some art and visualization project when I have time, drawing and working on creating unique shows at art galleries and record stores to share my ideas about music and visual art. Electronic Sleep is about creating a musical story with sound. The focus is on music technology, art, making music with hardware, software and creating a unique sound experience. Descriptions of Electronic Sleep: Diverse future beat, experimental psychedelic experience, drone thinking music, relaxing evolving sounds, experimental electronic music, galaxy creative beats, movie soundtrack, eerie atmospheric, bass jazz influenced electronic music, strangely uplifting sounds, space chaos, diverse electronic experiments, madness wave music, prehistoric darkness elegance from outer space, healing idea music, acid techno, braindance, idm, relaxing sleep music and meditative sound. I used to play in bass guitar in mathcore bands Existi, In-Absentia and Ghost Snares. Influences: Autechre, Boards of Canada, Aphex Twin, Tipper, Ott, Luke Vibert, Chris Clark, Ceephax, Mike Paradinas, Amon Tobin, Squarepusher, Plaid, Bonobo, Dave Monolith, Flying Lotus, Teebs, Wisp.